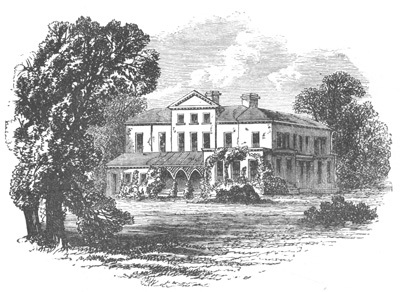 Edgeworthstown was the home of Richard Lovell Edgeworth and his daughter Maria Edgeworth who wrote many novels including Belinda and Caste Rackrent. These two, particularly Maria are the focus of the Literary Tour of Edgeworthstown. Also referenced are Maria’s cousin the Abbé Edgeworth (who was with King Louis XVI when the king was guillotined), Oliver Goldsmith, Sir Walter Scott, William Wordsworth and Oscar Wilde. Details of the locations visited are available on the Mostrim website. For details of when the tours are run please contact Mostrim before visiting.